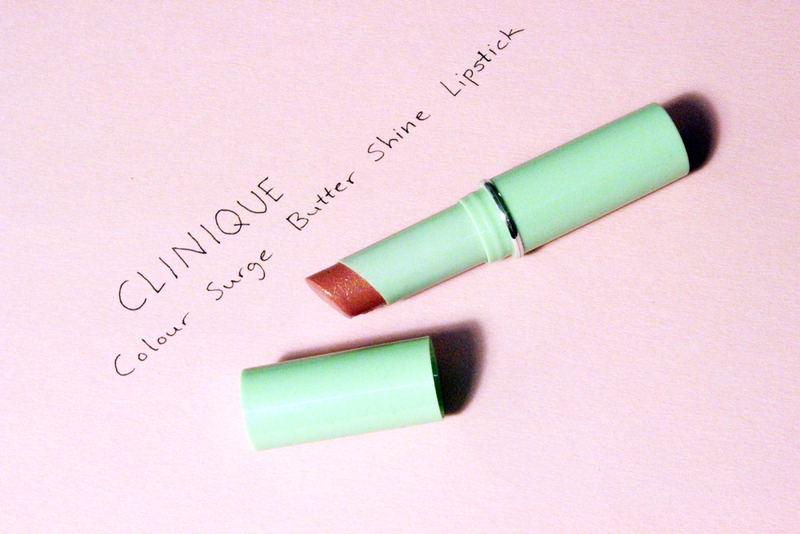 Clinique Different lipstick and Color Surge Butter Shine lipstick, Lancôme Rouge Superbe lipstick and face moisturizer in Claire Richards’ bathroom. There’s a bit of mystery around the soap. The Bee Shop produces the Queen Bee Gardener’s honey soap with calendula, which has the same shape of the soap seen in Claire’s bathroom. 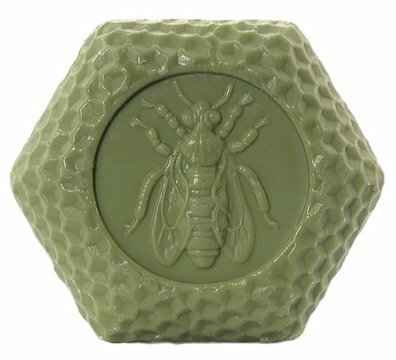 The hexagon shape is very common among soap makers, though.